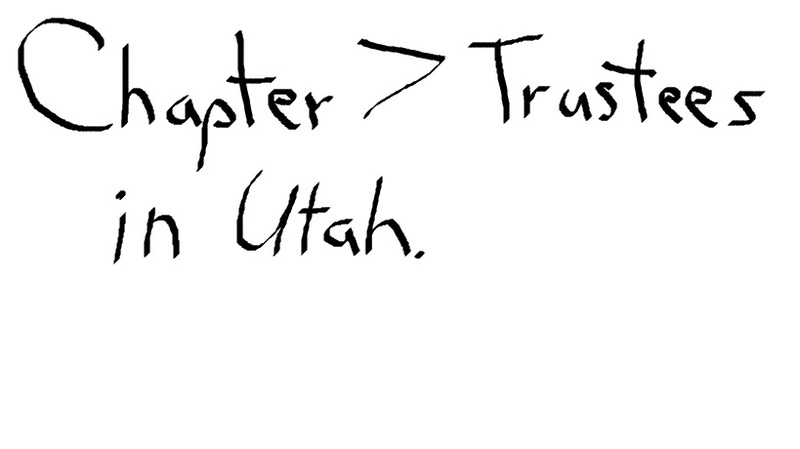 Who are the chapter 7 trustees in Utah and what is their contact information (email, fax, address, and phone number)? (This information taken from the U.S. Department of Justice, U.S. Trustee Program, website). 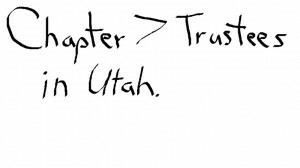 They even have a CHAPTER 7, 12 & 13 PRIVATE TRUSTEE LOCATOR with links to each individual state. Please remember that if you are represented by an attorney, you cannot contact the bankruptcy trustee’s directly. They can’t speak to you, and they don’t like taking questions from people who should be asking their own attorneys.